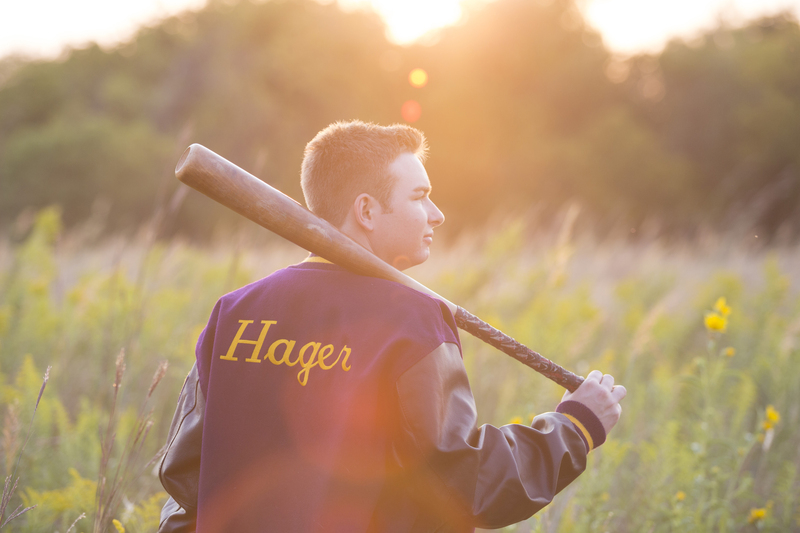 Meet Wesley Hager, senior at Valley Center High! 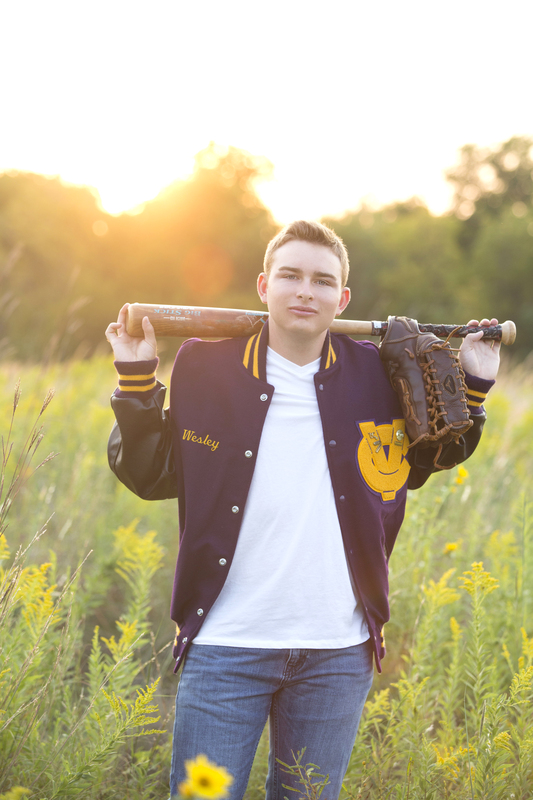 While being in baseball and cross country, Wesley is also a part of yearbook, Link Crew, Video Production and Photography! It was fun to find someone who knew all about the camera as well! 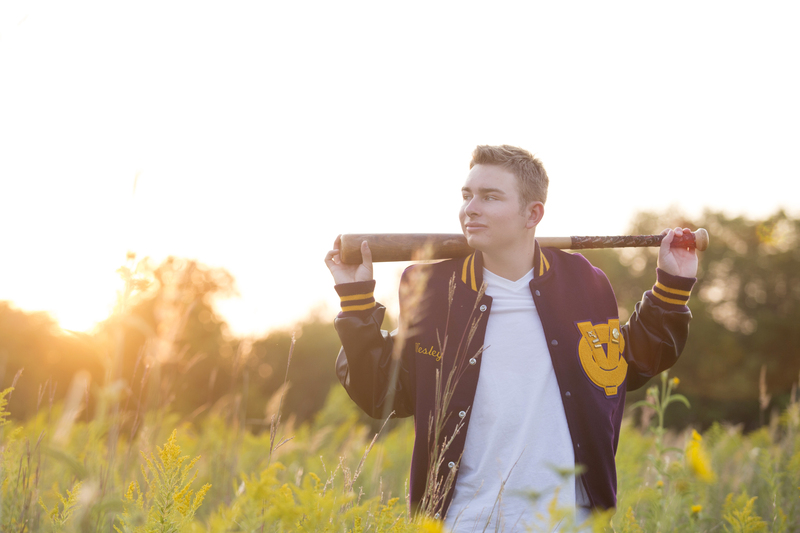 After graduation, Wesley plans to attend WSU, where he will study criminal justice with the hopes of one day working for the KBI or the FBI- can you say wow?! 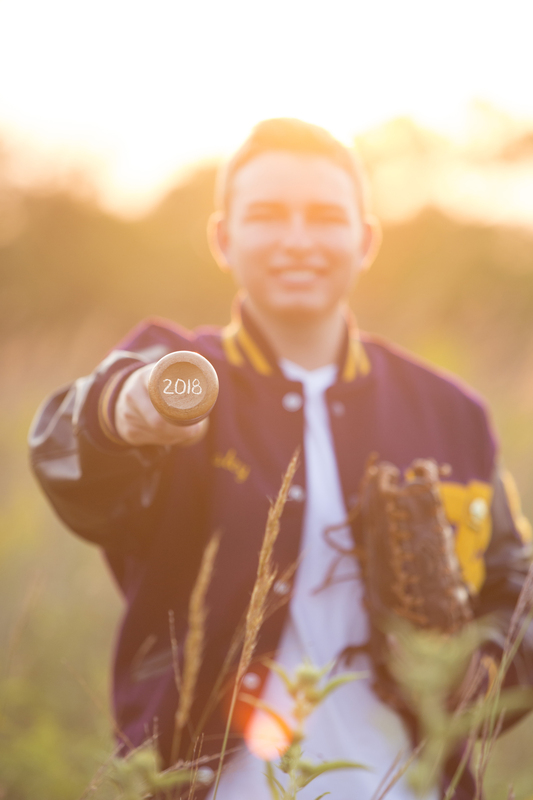 In his spare time, he enjoys going to the movies, hanging out at Sonic with the baseball team, golfing, tailgating with family and KSU football games, and coaches a youth basketball team at the Valley Center Rec Center. 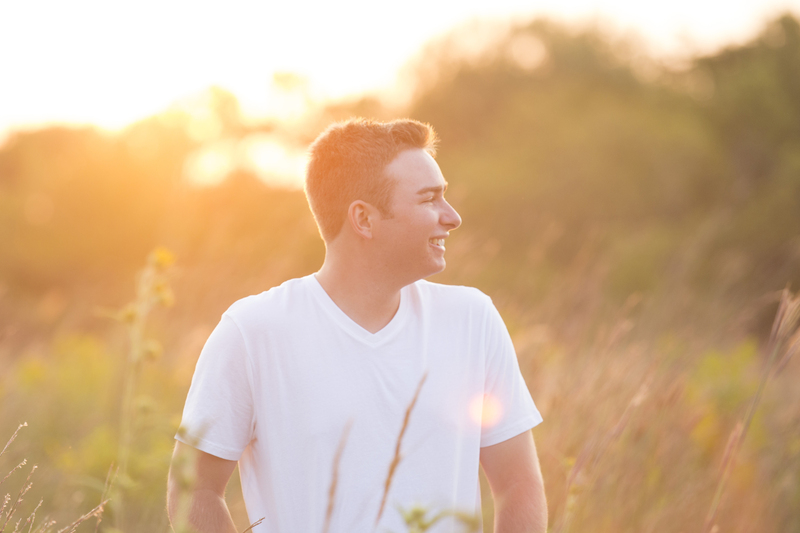 Side note– Wesley’s dad and I used to actually work together at KWCH Channel 12 (where Barry still works) and after I left, I have had the privilege of taking their photos for a couple years now! Wesley was such a cool guy to hang out with, and we had perfect buttery light at the end too! Enjoy these teasers from our session!